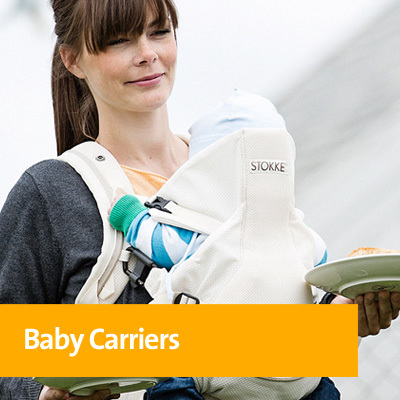 Stokke AS was founded on the west coast of Norway, in 1932. 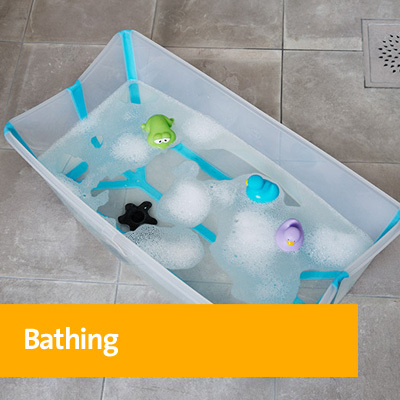 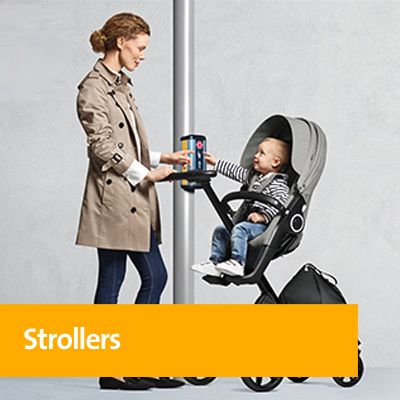 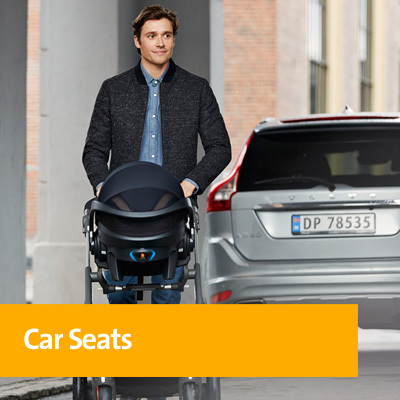 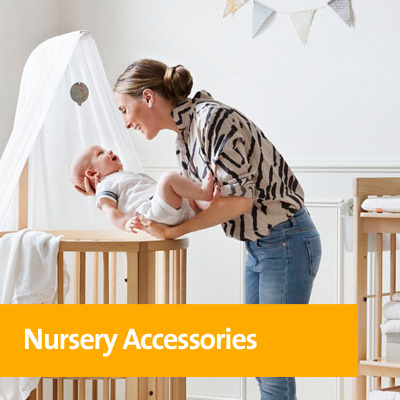 Stokke provides worldwide distribution of premium children´s furniture and equipment within the highchair, stroller, baby carrier, home textiles and nursery market segments. 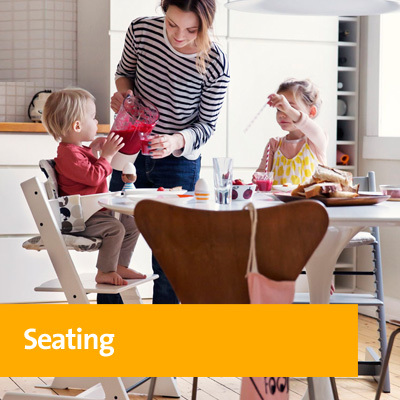 The first product for children was launched in 1972 - the iconic Tripp Trapp chair designed by Peter Opsvik. 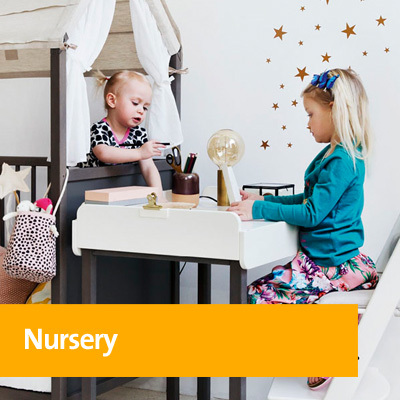 In the late 1990s, the children’s collection expanded to include a nursery system that could grow with the child.